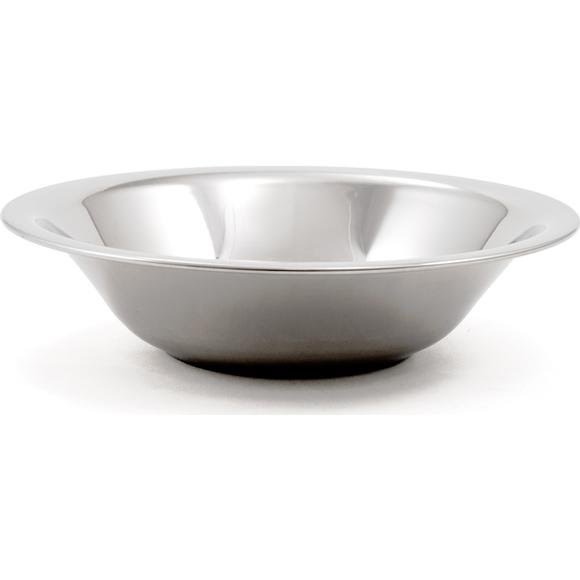 Ultra-clean, lightweight yet rugged, the GSI Outdoors Glacier Stainless 7" Bowl will serve many in-camp purposes for several years to come. When it comes to durable kitchenware, thousands of Boy Scouts can't be wrong. Ultra-clean, lightweight yet rugged, the GSI Outdoors Glacier Stainless 7" Bowl will serve many in-camp purposes for several years to come. When it comes to durable kitchenware, thousands of Boy Scouts can&apos;t be wrong. Dimensions (packed) 7.70" x 7.70" x 1.80"